Click here for more Tommy Boy T Shirts. 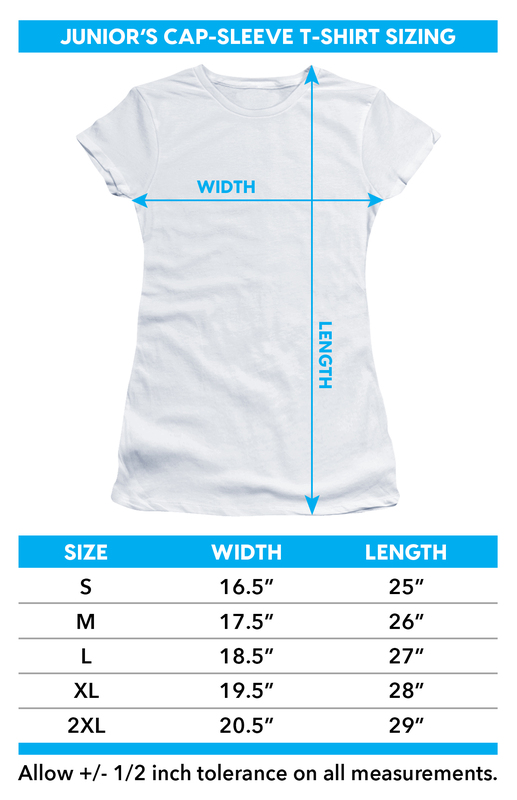 Click here for more body styles available for this shirt. This is a great Tommy Boy girls (juniors) t shirt and the Callahan Auto image works great. More description pending. Click the button below to add the Tommy Boy Girls T-Shirt - Callahan Auto to your wish list.